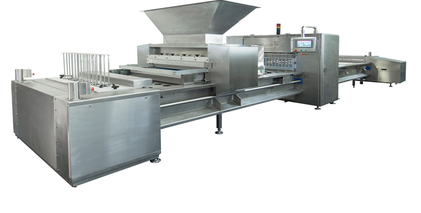 Pie Line | Delta Food Systems Ltd.
Delta Foods designs and manufactures quiche production and handling systems to process quiche from assembly of the raw ingredients, through to packing and palletising. 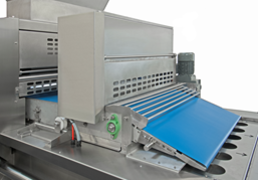 Our quiche production systems are designed to meet the specific requirements of the process and designed to take into account your products and working methods. 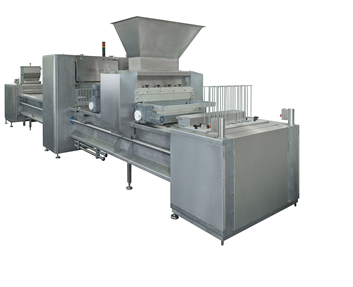 A typical quiche production system is shown in the example beside. Quiche lines in operation at one of Deltas customers.